Islands that lie "like a jewel in the lap of Africa"
The main islands of ZANZIBAR are Unguja, Pemba, Tumbatu and Mafia. Stone Town, on the western shore of Unguja Island, is the Capital of this region. The city gained its name from the many large multi-story "stone" buildings that fill the old town area. These structures are actually constructed with coral and mortar, not stone. There are currently about 1700 of these buildings in the Stone Town section of Zanzibar City. 1100 of these have been classified as having architectural significance. In this small area, which was originally a peninsula, almost an island at times, and which is only about 83 city blocks square, there are 23 "landmark buildings", two cathedrals, over 50 Mosques, 157 balconies, verandahs and loggias and more than 200 carved doors. Zanzibar's Stone Town has been designated a "World Heritage Site" by the United Nations. The age of Stone Town is in some dispute. Did it rise from a fishing village known to have existed on the point of the peninsula since the 12th century; or is it even older? Is it the result of 10th century immigration from Persia? The visits of 9th century Islamic Disciples? A 1st century outpost of the Queen of Sheba? All have been suggested by historians. Or must we look even further back, to five or six thousand years ago when indigenous Africans crossed the great Rift valley and first occupied the islands of East Africa? Was it they who truly created the Swahili Coast by conquering the reefs and tides of the Azanian sea? 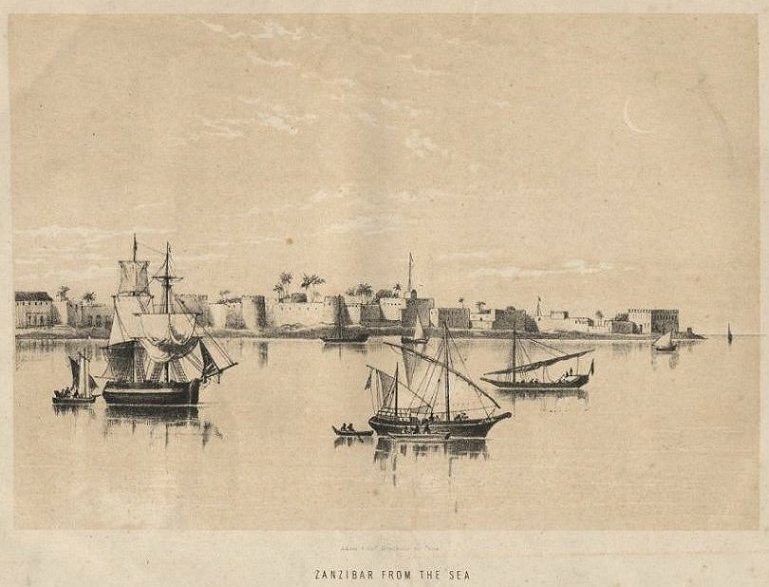 Was it they who cultivated a civilization of Island City States from Lamu to Lindi, an archipelago of Stone Towns spanning almost a thousand kilometers? As the site of the largest Swahili Stone Town in the world, Zanzibar is well worth a visit. Tourists are now welcome on Zanzibar and the infrastructure for guests has greatly expanded in the last few years. Hotels and Guest Houses are available in all price ranges. Accommodations extend from basic backpacker support to luxurious private islands. There is an international airport about 5 km. from Stone Town and many modern Ferry's now ply the short sea routes between the Islands and the mainland. 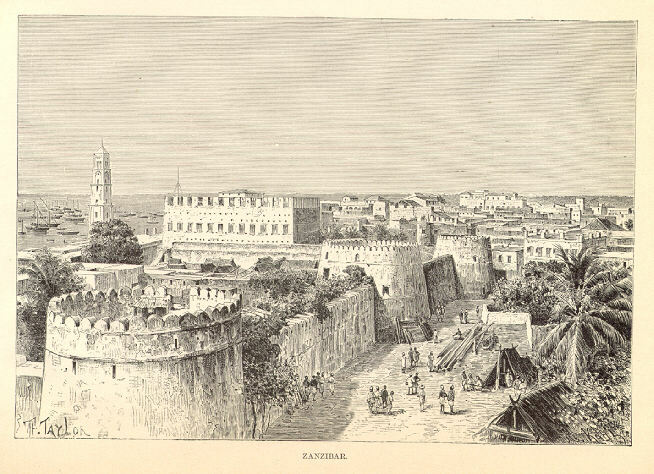 For those who cannot yet visit please enjoy the rest of the pictures, links and information about Zanzibar, its history and people.